A bag full of turnips with your stew Sir? Posted in Moore Than Just a ClubComments Off on A bag full of turnips with your stew Sir? Scorsese ‘Badda Bing’ or Redknapp Horse Trading? Posted in Moore Than Just a ClubComments Off on Scorsese ‘Badda Bing’ or Redknapp Horse Trading? International Hammers: Where Will The Senior West Ham Stars Be Heading This International Break? 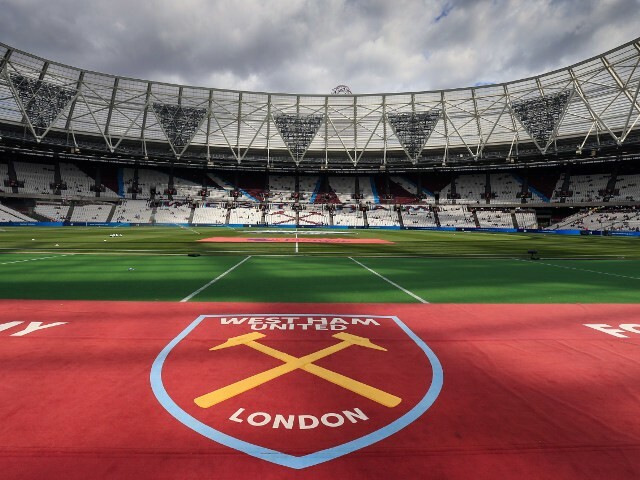 Posted in Moore Than Just a ClubComments Off on International Hammers: Where Will The Senior West Ham Stars Be Heading This International Break?